At ASP Cares, we have a deep understanding of the treatment and medical management of patients dealing with arthritis and other rheumatic diseases. Health problems that affect the joints, muscles, bones and sometimes other internal organs can often be serious and complex. In addition, these conditions can often cause pain, swelling, stiffness and inflammation. Fortunately, one of the major changes in modern rheumatology has been the development of new specialty medications, as well as drugs called biologics which can control severe disease more effectively. 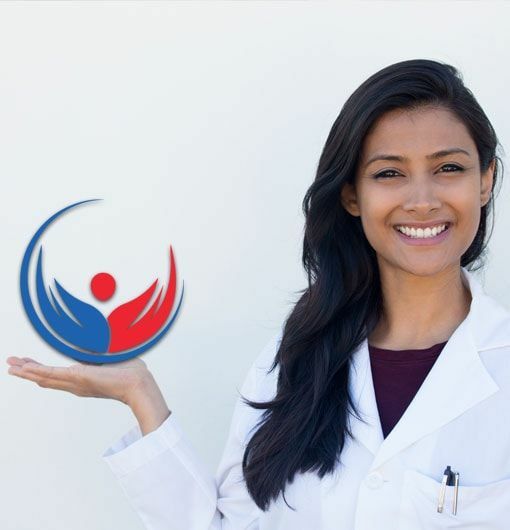 The pharmacists at ASP Cares are uniquely trained to supervise the prescribed drug therapies for rheumatology patients. They will also work closely with you to help maximize the benefits of your prescription medication regimen. 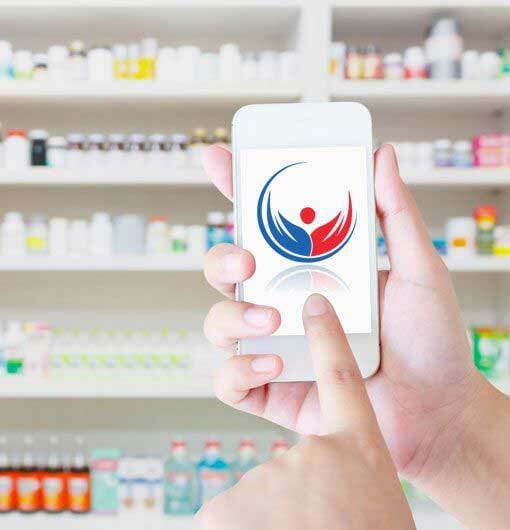 And to help optimize your recovery, our pharmacy team will work with you to monitor for and manage any side effects or drug-to-drug interactions. ASP Cares provides Rheumatology patients with a comprehensive disease management plan that assists with medication access, drug information and coordination of insurance benefits. Our healthcare team is dedicated to providing the best medical services which are both confidential and individualized based on your specific needs. Our team recognizes the importance of patients accessing their medications right away which is why we maintain a full line of medications so you can begin therapy as quickly as possible. ASP Cares provides medications for Rheumatology patients so that they can enjoy active, fulfilling lives. Health problems that affect the joints, muscles and bones can often create specific challenges for those who suffer from it, including proper nutrition, rest and exercise. We value disease education and communication to improve your care and the effectiveness of your prescriptions. Though not intended to replace medical advice from a qualified physician, the resource links provided below can provide additional information and support.